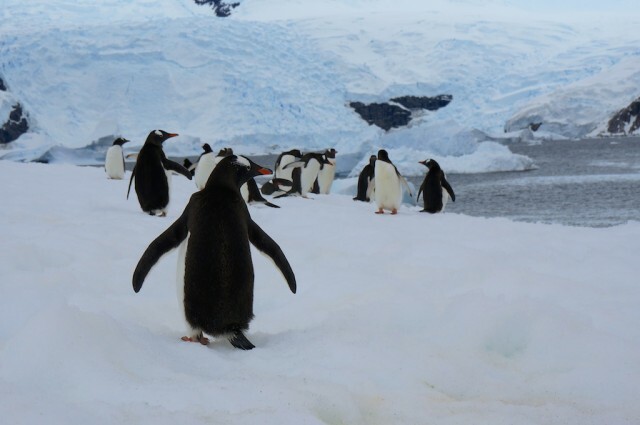 For many, a voyage to Antarctica is the crown jewel of the expedition cruising world. 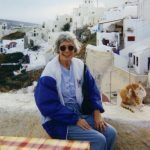 The ultimate adventure, a voyage to the Southernmost Continent is a veritable rite of passage within the cruising world, and representative of what may very well be one of the least-visited places on earth. There’s a certain beauty to that, since Antarctica has been an object of fascination for explorers, countries, and heads of state for centuries. The number of early pioneers who eviscerated themselves on the barren ice is mind-boggling. Much of Antarctica is named after some of the most famous explorers to ever visit, including Ross Island (James Clark Ross), McMurdo Sound (Lt. Archibald McMurdo), and Francis Rawdon Moira Crozier. Cape Crozier would immortalize the sailor along with his death in the high Arctic as part of Sir John Franklin’s ill-fated Northwest Passage quest. During summer, Antarctica is home to nearly constant daylight while in the polar winter, darkness blankets the continent ‘round the clock. 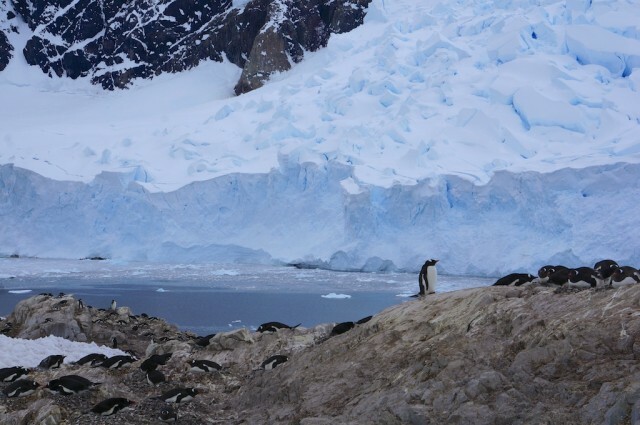 Antarctica is also a land of unimaginable beauty, countered with harsh extremes. Wintering at Cape Adare in 1900, Carsten Borchgrevink reported that the winds across this penguin-coated cape were so strong they literally picked pebbles off the beach and hurled them at the party’s hut, parts of which still stand today, ready to greet visitors willing to make the trek across the Ross Sea. 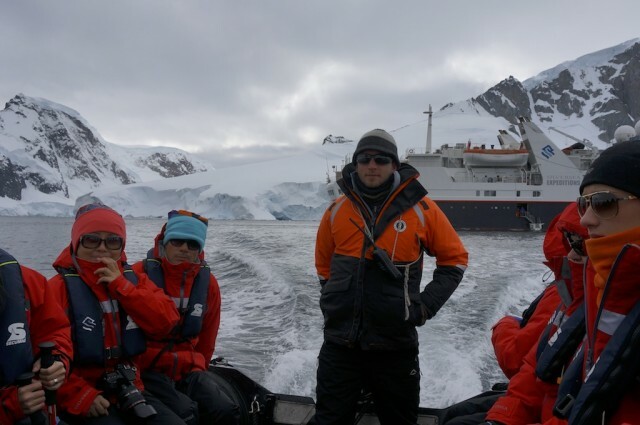 Most modern cruise visitors, however, won’t go nearly as far south, though a few expeditions – most notably those operated by Quark Expeditions – have gone as far as Robert Falcon Scott’s old stomping grounds just off of the Ross Sea in past years, allowing guests to come ashore and step into the party’s Terra Nova hut, which sits largely as it was in 1910. 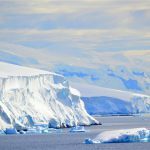 Instead, most modern Antarctic expeditions cruise and explore the Antarctic Peninsula, which extends roughly 1300 kilometers between Cape Adams in the Weddell Sea to Eklund Islands. 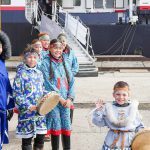 Here, guests can set out by zodiac to explore remote islands and ice floes, largely making up their schedules as they go to ensure optimal viewing experiences. 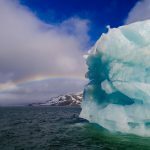 The narrow Lemaire Channel provides some of the most scenic photographic opportunities, and guests can usually come ashore in Port Lockroy, which contains a small post office and gift shop maintained by the United Kingdom Antarctic Heritage Trust. It was first discovered in 1904 and used as a research station until 1962. Half the island is open to tourists, while the other half is reserved for the penguins. Some longer Antarctic voyages also include visits to the Falkland Islands, and even remote, abandoned South Georgia Island, where famed explorer Ernest Shackleton is buried. 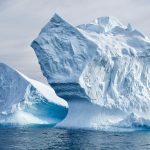 A few lines, like G Adventures and Quark Expeditions, even offer the option to spend a night out on the ice, in a tent, just like the explorers of days gone by. Regardless of which itinerary you choose, few come away from their Antarctic experiences being anything less that wholly changed. It is the ultimate cruise, the ultimate expedition, and the ultimate experience – all rolled into one. 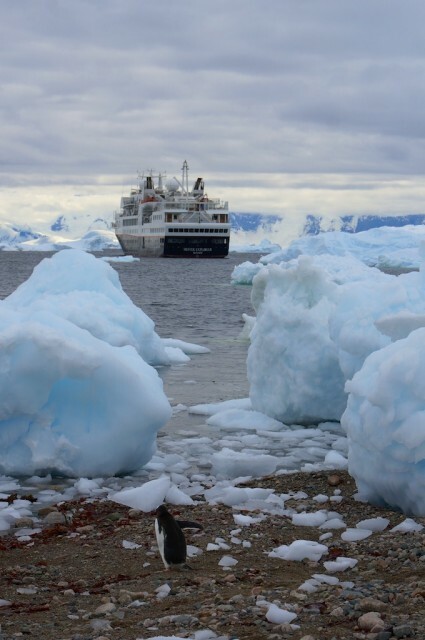 Lines currently sailing to Antarctica on proper expedition cruise itineraries include Compagnie du Ponant, G Adventures (formerly G.A.P Adventures), Hapag-Lloyd Cruises, Hurtigruten, Lindblad Expeditions, Orion Expeditions, Quark Expeditions, and Silversea Expeditions, as well as several other small operators and portions of world cruises.